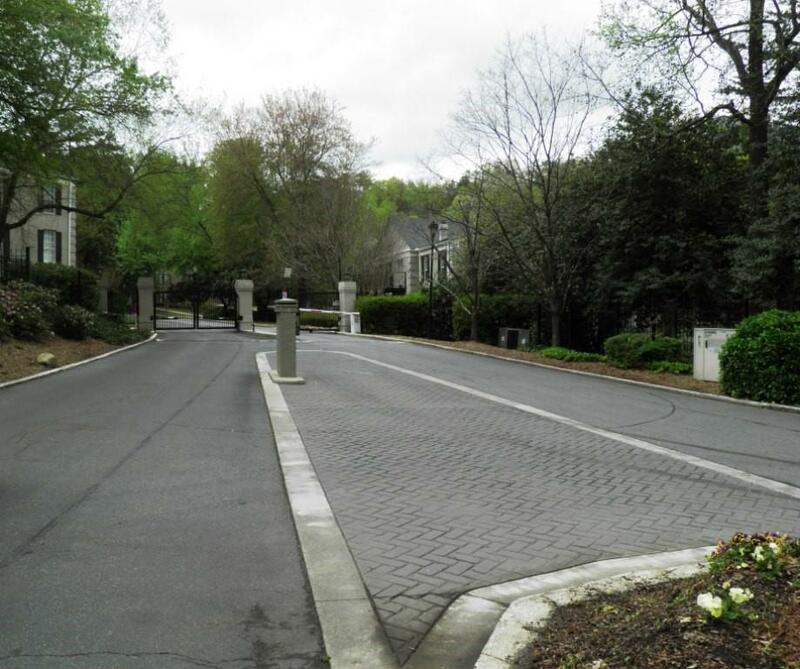 You can't beat this Vinings location! Walk to Vinings Jubilee shops and restaurants! 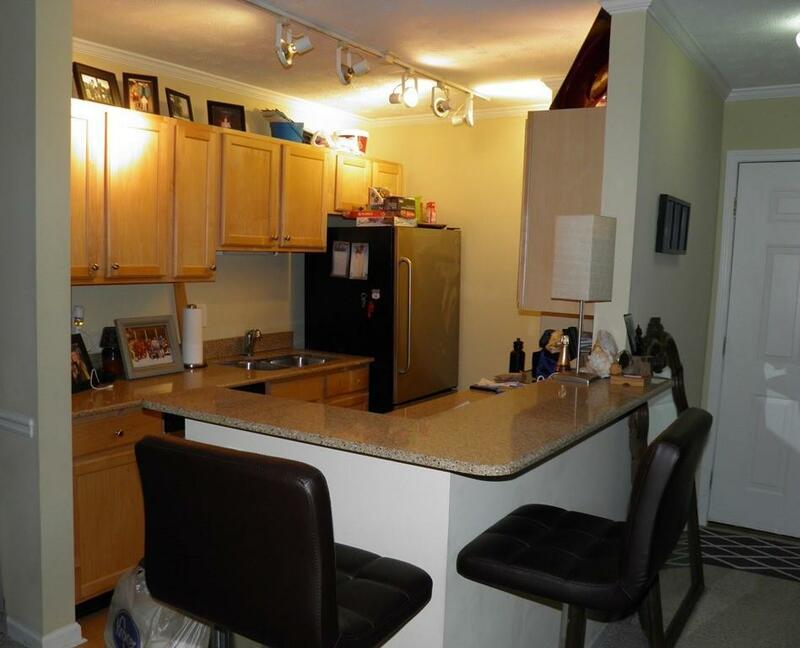 Charming 1 bedroom 1 bath condo with French doors opening out to private enclosed patio overlooking stream and green space. 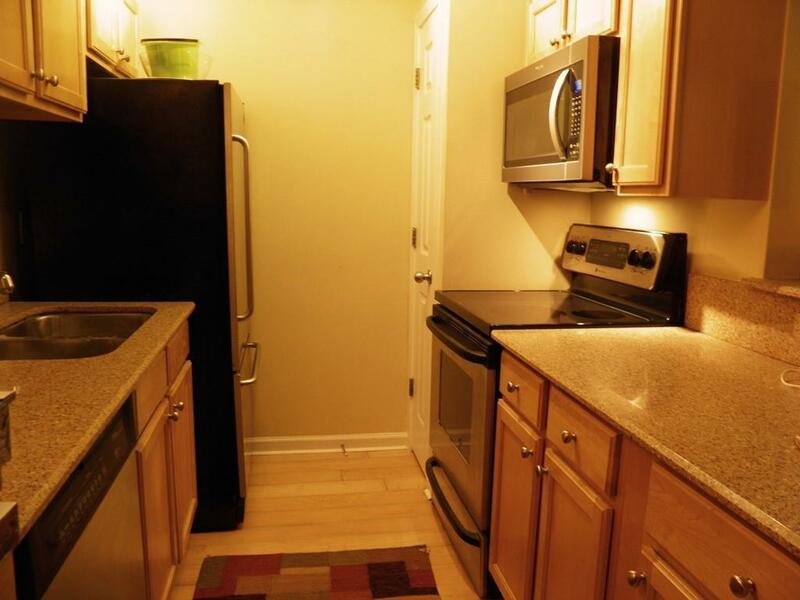 Stainless steel appliances, new microwave, corian counters, Five minutes to Braves Stadium, walk to Kroger, Paces Mill Chattahoochee river trails and more. 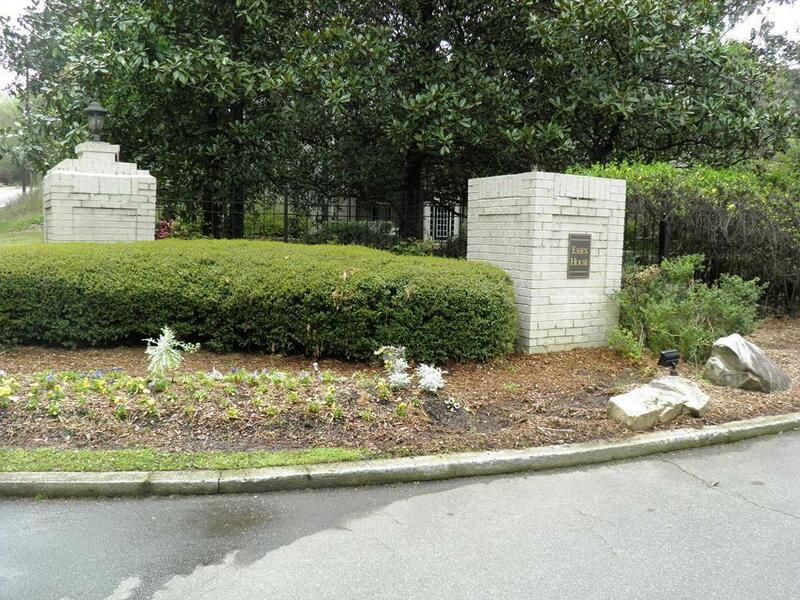 Amenities include gated entry, pool, tennis court, fitness center and dog park!Refrigerator, washer & dryer included.